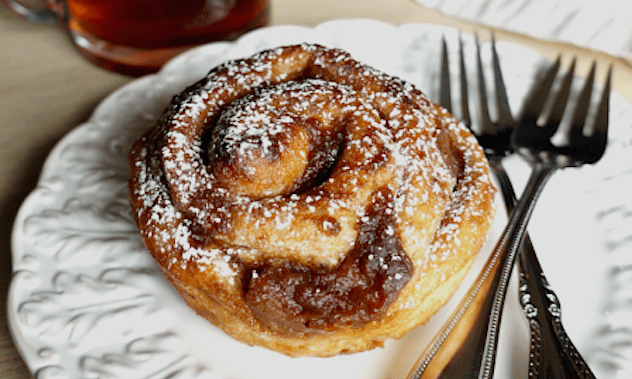 Whip up a quick Cinnamon Bun Latte the next time you need an afternoon pick-me-up. 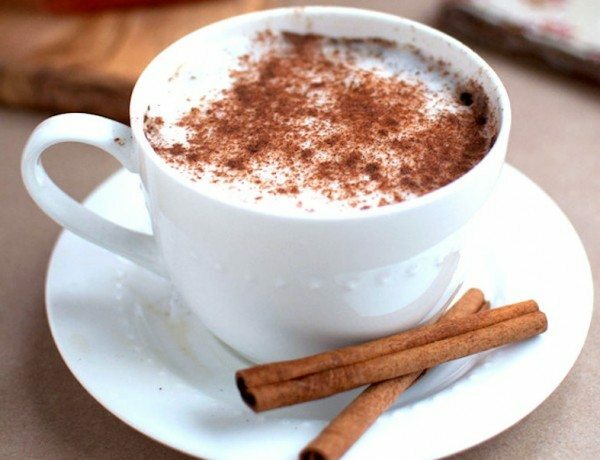 Cinnamon and a hint of vanilla pair flawlessly with coffee and cream in this delightful drink with sweet and spicy and everything nice. 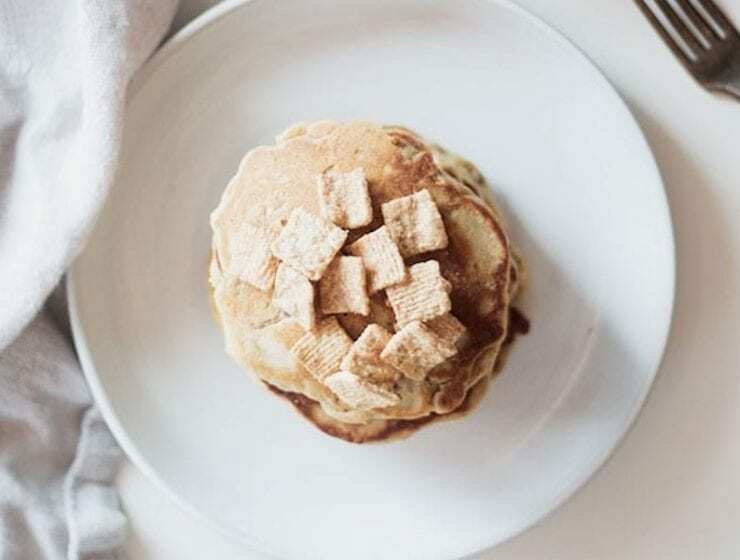 If you love cinnamon toast crunch cereal, then you are really going to love these cinnamon toast crunch-infused pancakes. 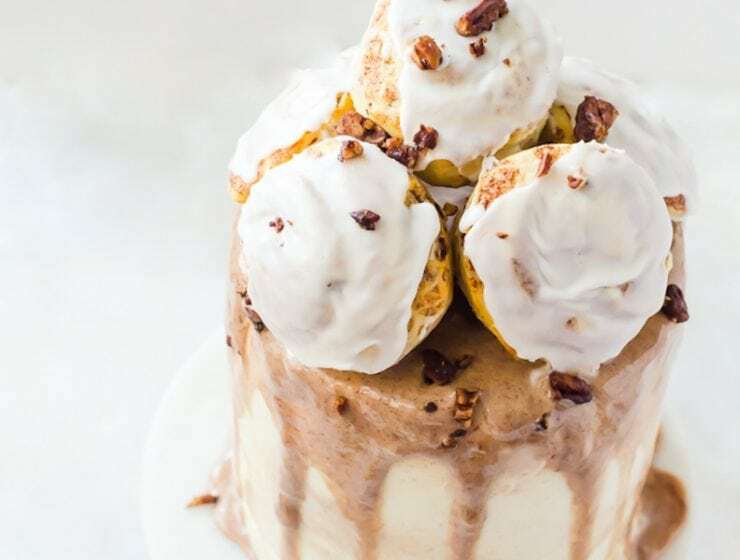 Layers of butter cake and swirls of cinnamon roll filling are stacked with cinnamon buttercream and crunchy candied pecans. 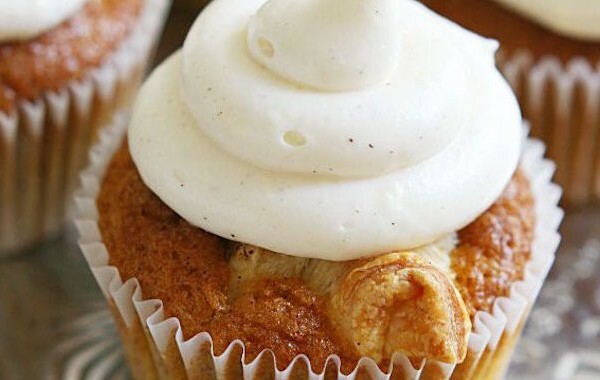 It’s slathered in vanilla and cinnamon cream cheese frosting and topped with cinnamon rolls. 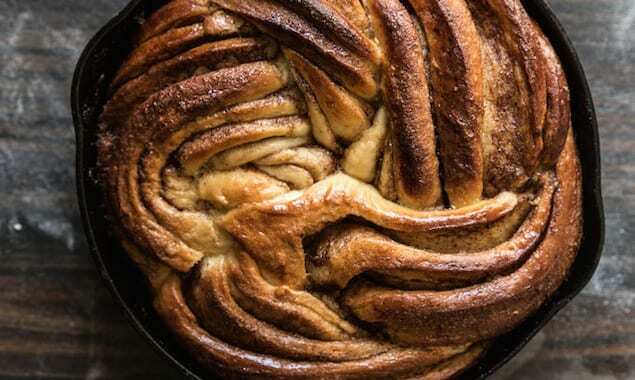 The ultimate cinnamon roll cake. 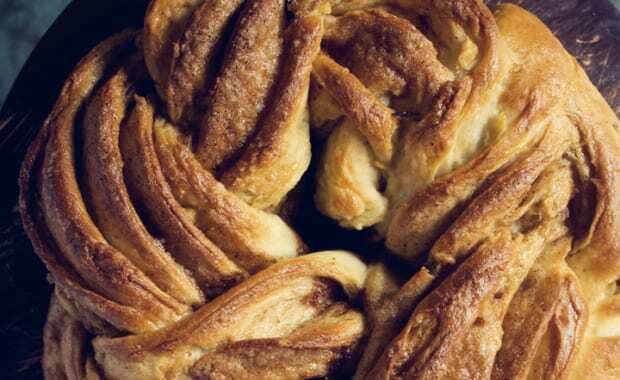 Swoon-worthy cinnamon swirls make this sweet, yeast bread a delicious treat for breakfast or dessert. 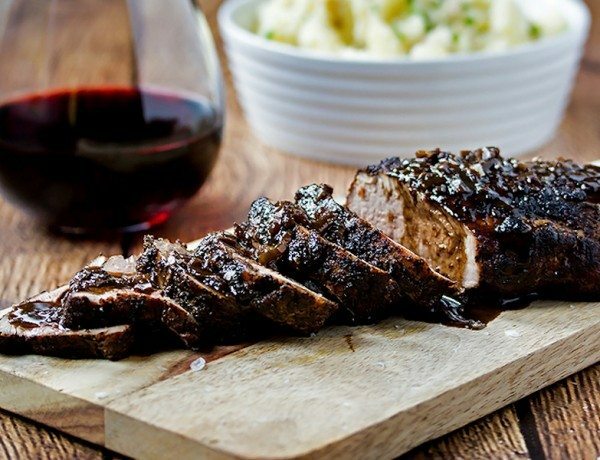 Easily entertain with a juicy pork tenderloin rubbed with cinnamon, garlic, and black tea and finished with a tea and shallot sauce. 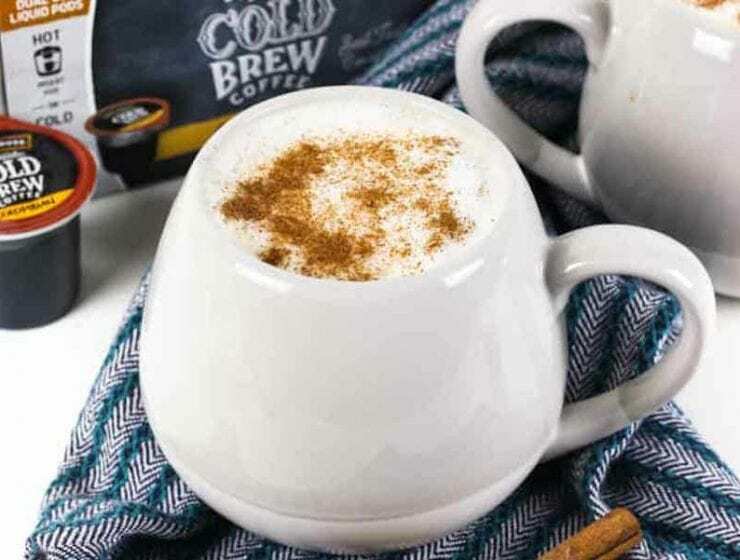 A bourbon infused cinnamon latte to satisfy both your afternoon pick-me-up and happy hour cravings. 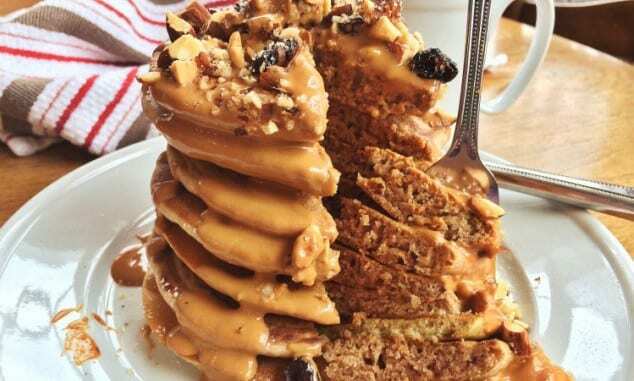 Great for a lazy and indulgent weekend morning, try this easy recipe for cinnamon pancakes with icing on top. 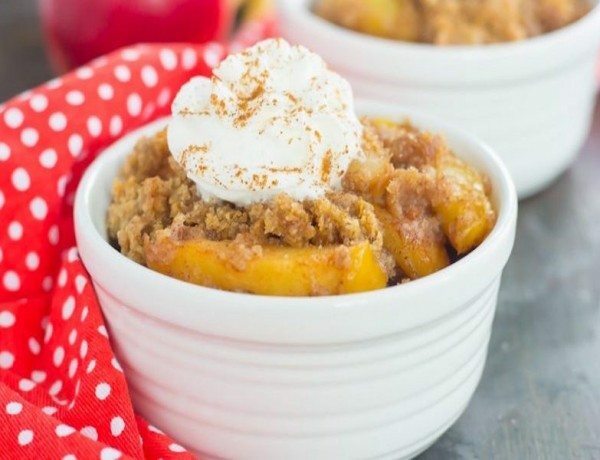 This Slow Cooker Apple Cinnamon Dump Cake is an easy and delicious dessert that captures the flavors of fall. 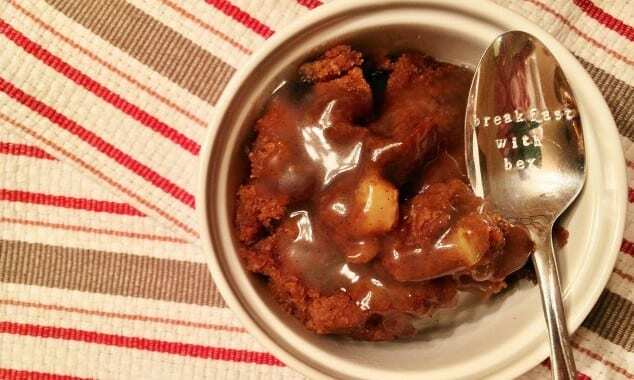 With just six ingredients and hardly any prep time, you can dump everything into your slow cooker and let it work its magic. 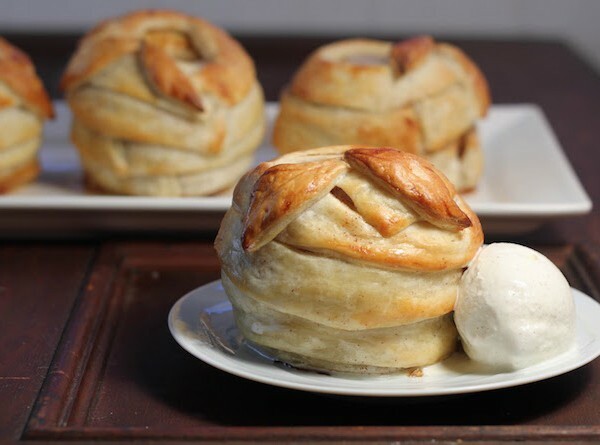 Filled with tender apples, a sprinkling of cozy spices, and a warm cake topping, this dish is sure to be a dessert winner! 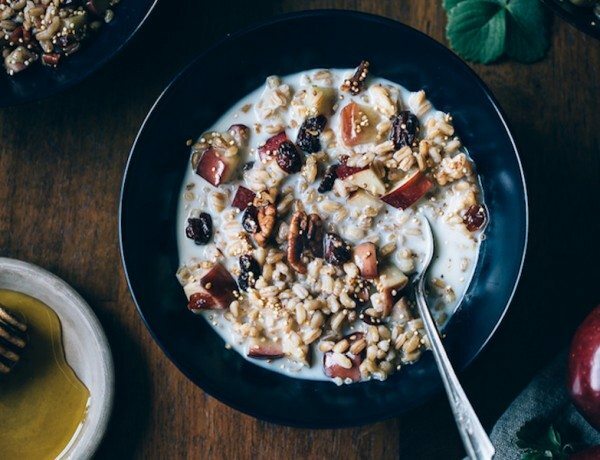 This Warm Farro Breakfast Bowl with Cinnamon Apple recipe is made with sautéing apples with cinnamon, dried cranberries, and cooked farro until warmed through. 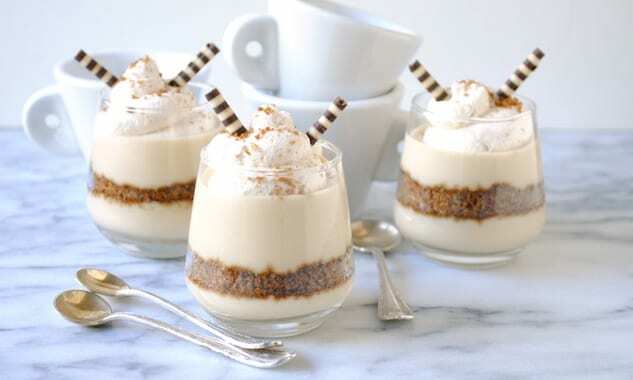 It’s topped my bowls off with homemade quinoa crunch flavored with maple syrup and pecans. 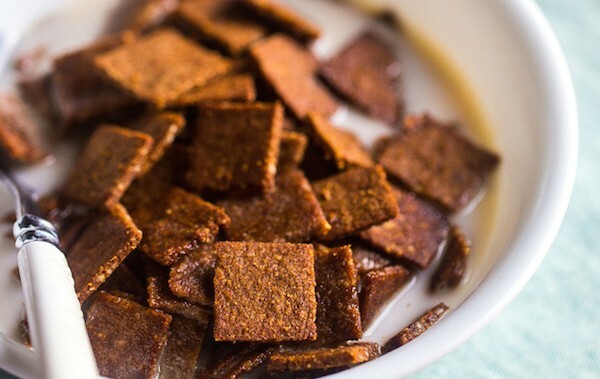 It could also be served cold with a little bit of almond milk. Either way, this is a great autumn breakfast bowl recipe that is not only delicious, but also healthy. 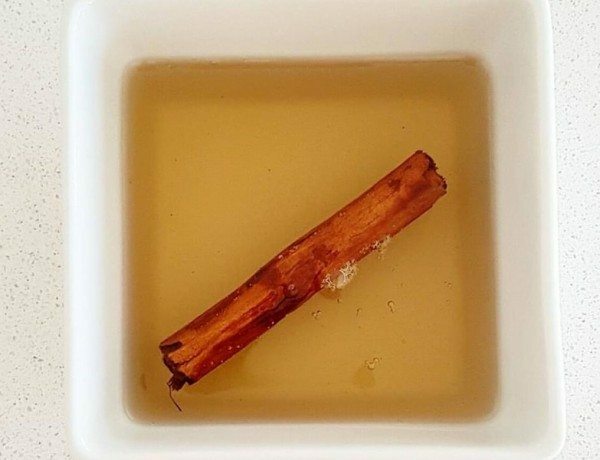 Cozy up to fall with this cinnamon infused simple syrup for those comforting dessert recipes you will be making. 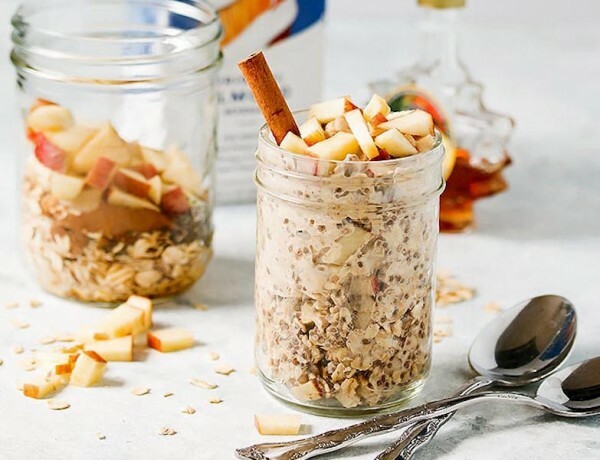 Stir together these oats the night before and in the morning enjoy a nutritious breakfast with a topping of fresh, crunchy apples. 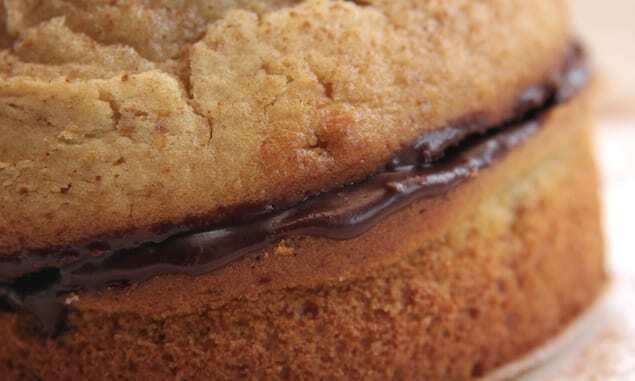 What goes better with chocolate than espresso? Bake a batch of these fudgy brownies and top with a cinnamon butter cream and a one more layer of chocolate. 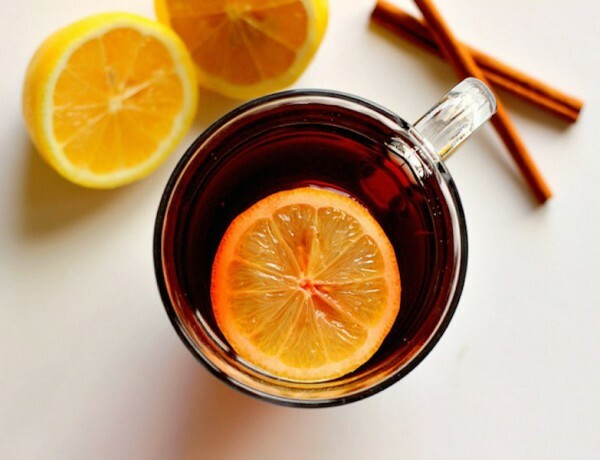 Add apple cider and a cinnamon stick to your morning cup of black tea for a new twist. 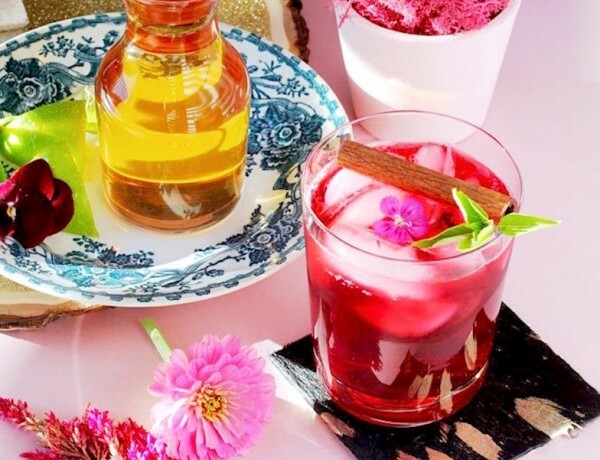 Make an aromatic cocktail out of your hibiscus tea, and add cinnamon to help liven it up. 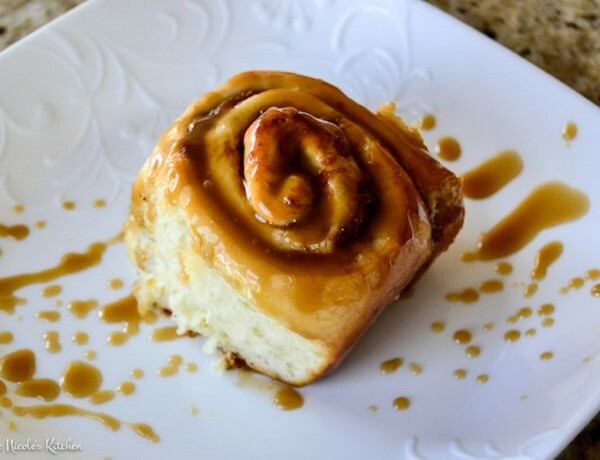 Filled with cinnamon apple butter, these soft cinnamon rolls are only improved when glazed with a bourbon caramel sauce. A slightly fruit cranberry iced tea is perfect to throw in a slow cooker and let simmer all day with aromatic spices. 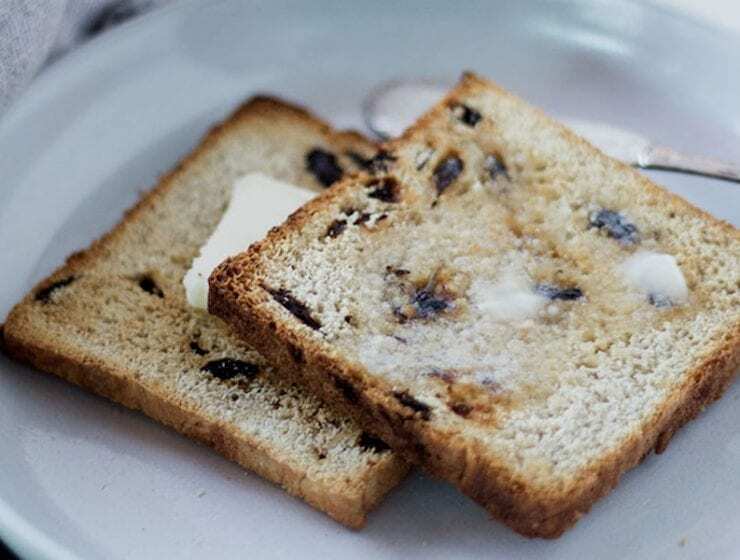 Enjoy with a fresh lemon slice. 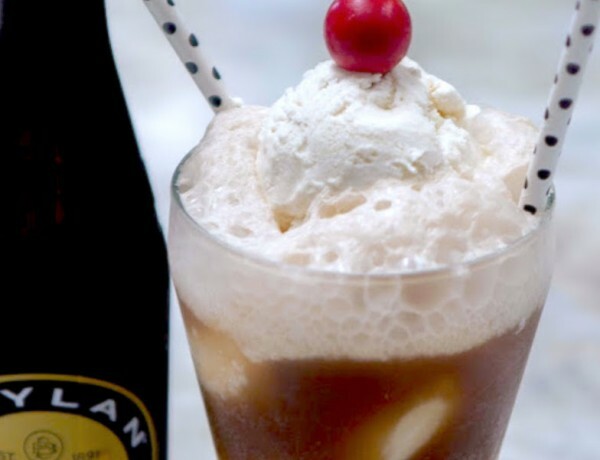 Get the best of both worlds with this red hot cinnamon ice cream embraced in a root beer float. 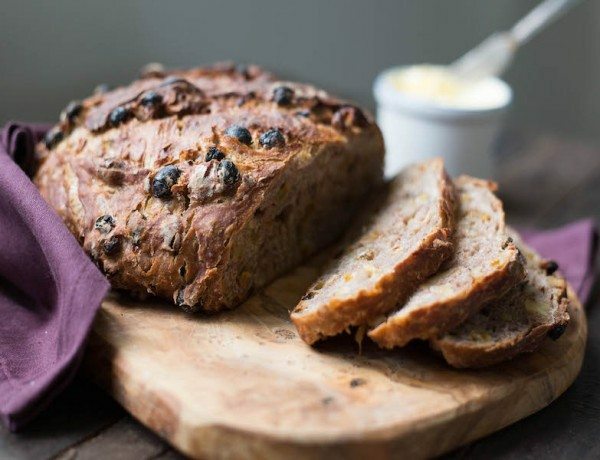 There’s nothing like a warm loaf of bread fresh out of the oven on a cold day. 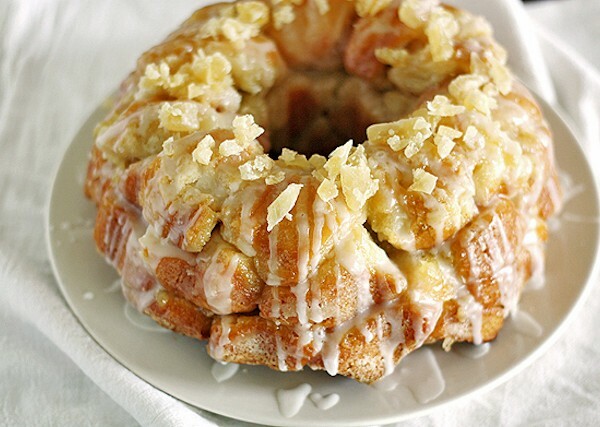 Savory, cheesy, chocolatey or sweet, we love a good pull-apart monkey bread. 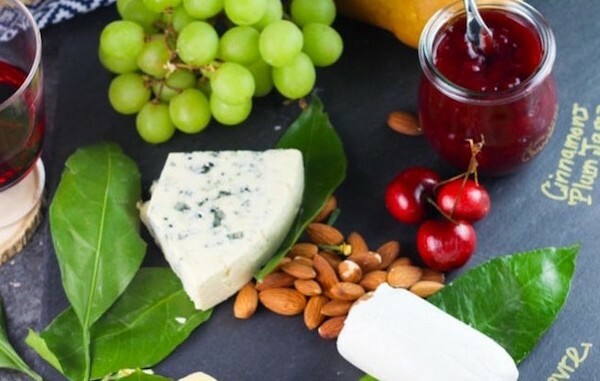 Here are some of our favorites to get you through a chilly day. 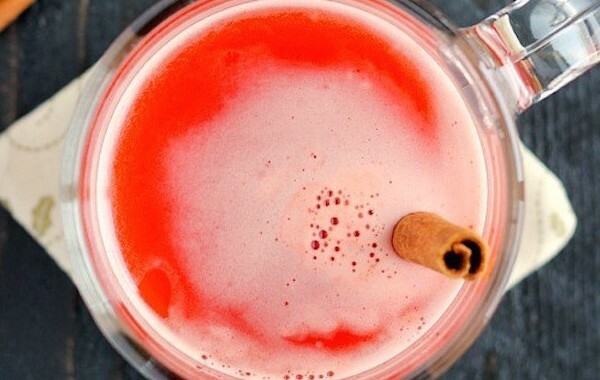 A spiced cherry cider is made with sweet apple cider, cinnamon and cherry. 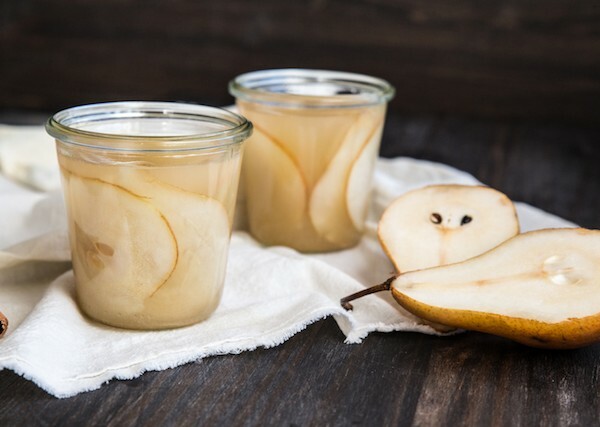 It’s simmered to blend the flavors and makes a perfect drink for when you need to warm up. 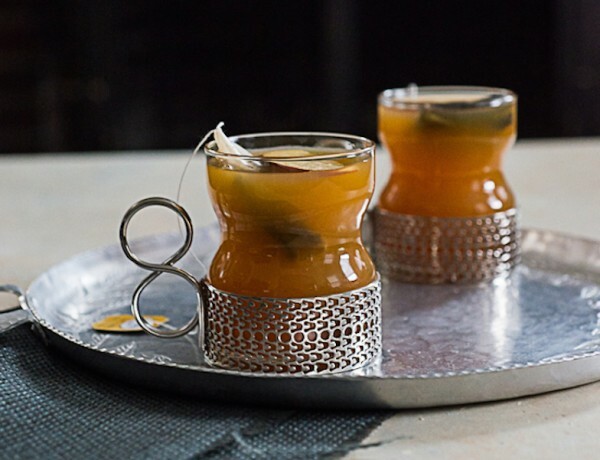 An old fashioned is great all year, but it is perfect as a holiday party cocktail. 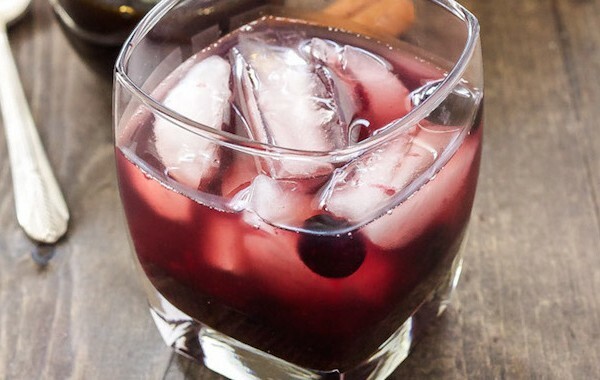 Combine blueberries, cinnamon, and bourbon for a warm and smokey drink. 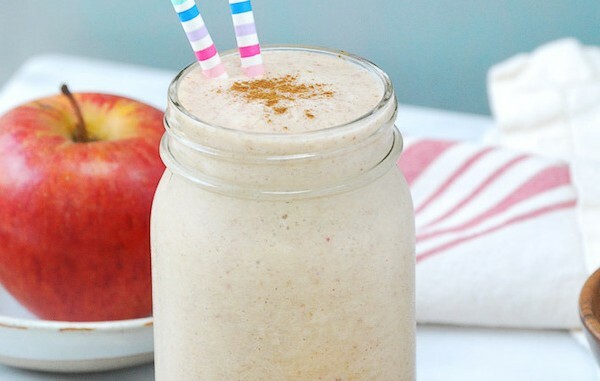 A coconut milk and cinnamon smoothie takes an autumn turn and ends up tasting exactly like an apple pie. 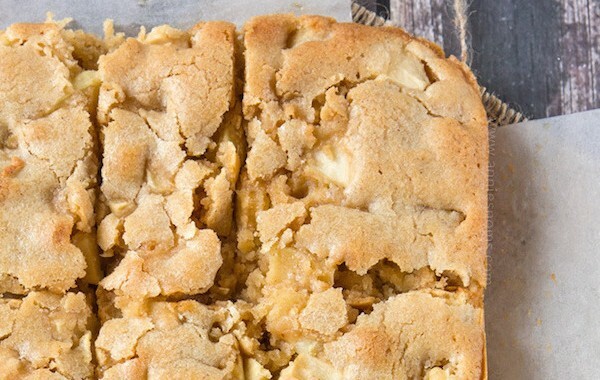 Chewy, soft blondies take on autumnal flavors of soft apple pieces and spices of cinnamon and nutmeg. 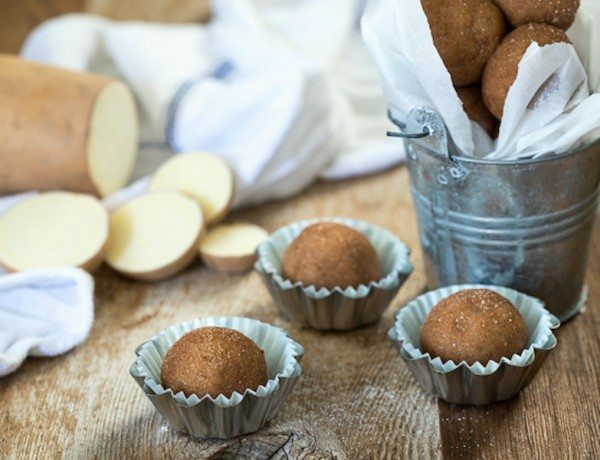 They’re a sweet delight! 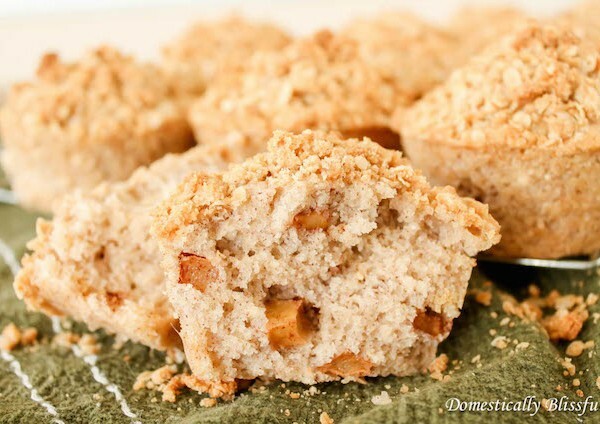 Soft, flavorful cinnamon cake is filled with crisp apples. 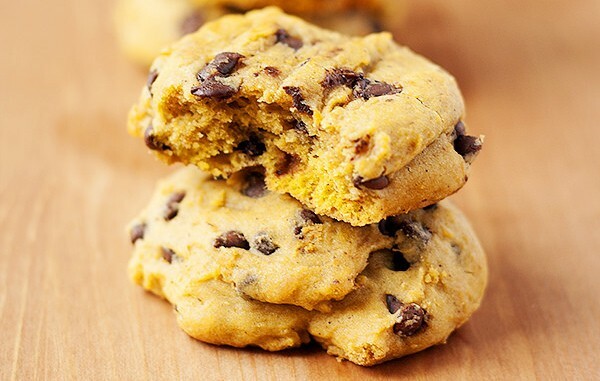 One sweet bite and it will truly feel like fall. 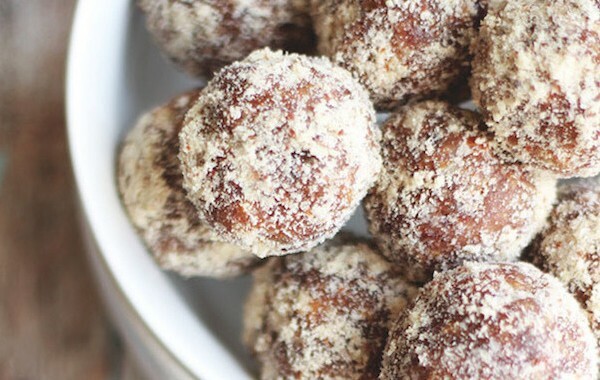 Sweet, cinnamon-y, and with a great nutty crunch, these date bites are a perfect snack to have on hand in your freezer for when hunger strikes. 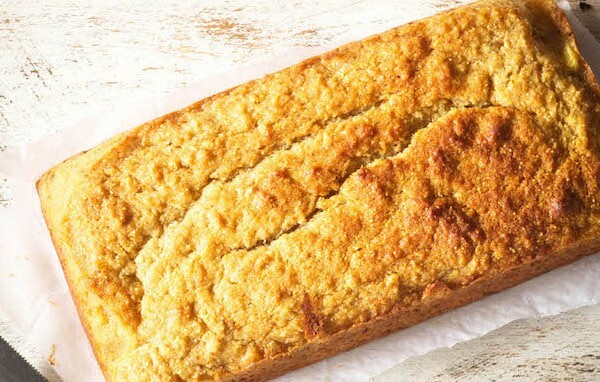 A soft cake made with Greek yogurt and whole wheat flour for great flavor to pair with bananas. 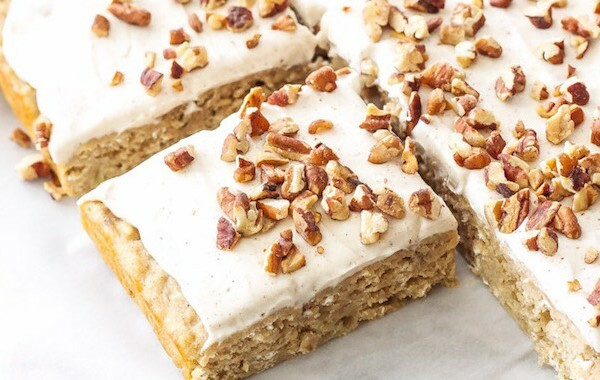 Top with a cream cheese frosting and you’re in dessert heaven. 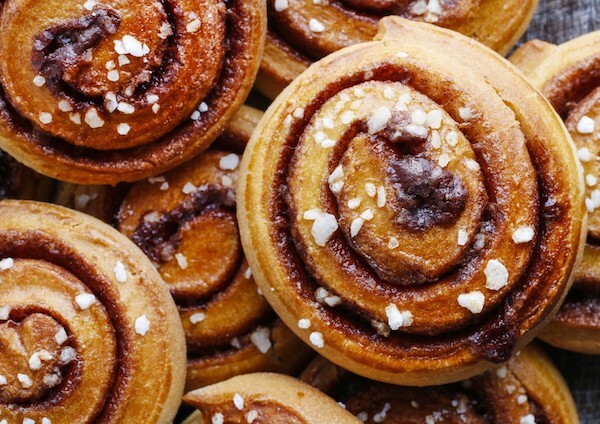 Kanelbullar or cinnamon buns are a delicious Swedish pastry served at fika. 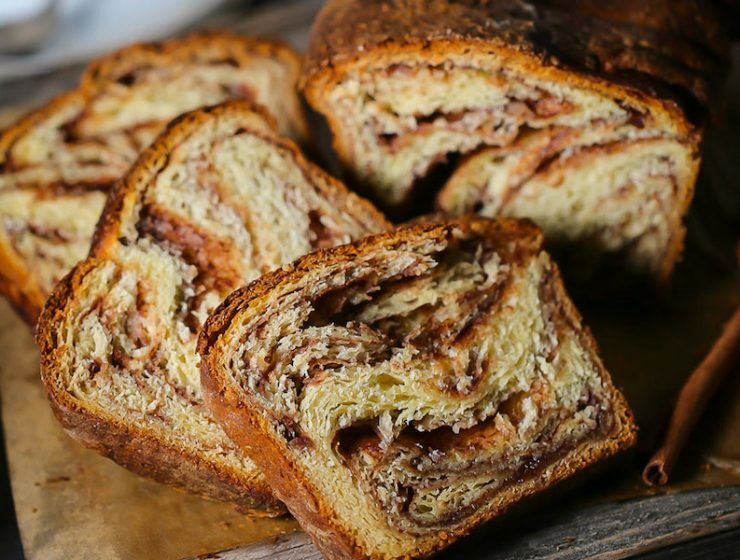 Gothenburg’s Café Husaren makes one of the largest buns. Try making your own. 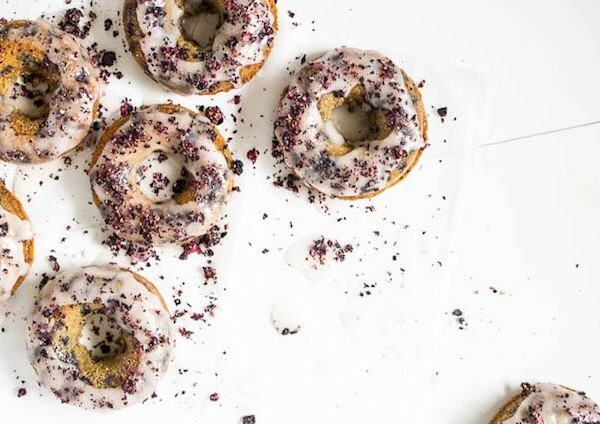 Made with a blend of gluten-free flours, baked blueberry donuts with cinnamon are beautifully dressed up with glaze and blueberry “sprinkles”. 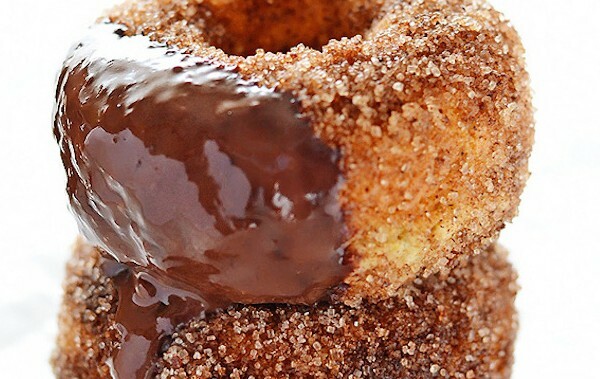 Without being weighed down with a heavy, oily pastry, try these baked donuts inspired by fried churros and sprinkled with cinnamon-sugar. 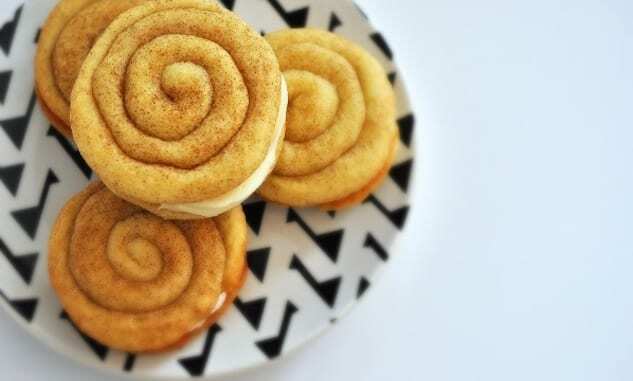 Swirled cinnamon cookies hold the secret to happiness, aka cinnamon roll glaze in frosting form. 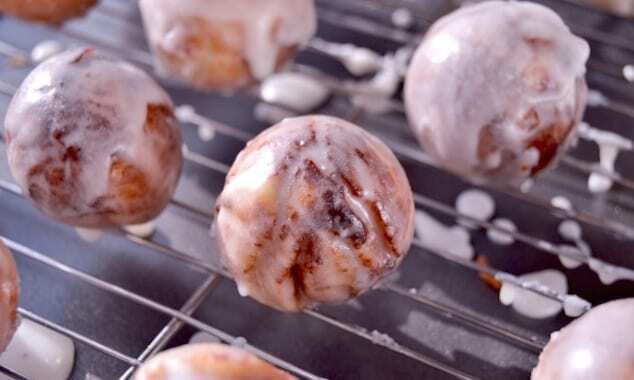 These soft cookies with cream cheese icing are dreamy. 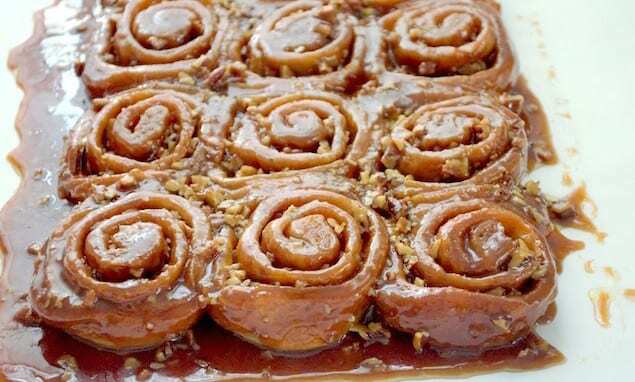 Sweet dough rolled with a cinnamon butter and toasted pecans is baked to perfection in a bourbon caramel sauce. 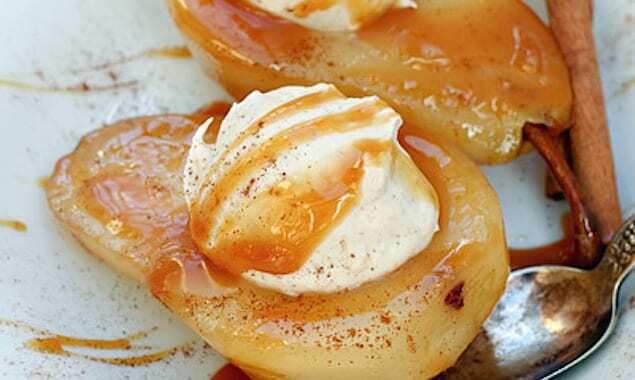 A delicious brunch surprise. 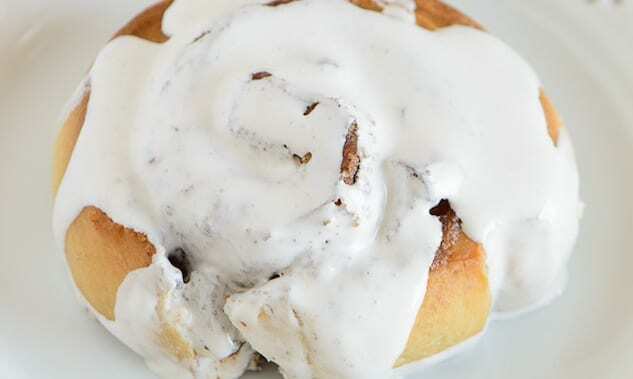 A homemade, baked cinnamon roll stuffed with chocolate and topped with gooey marshmallow frosting. 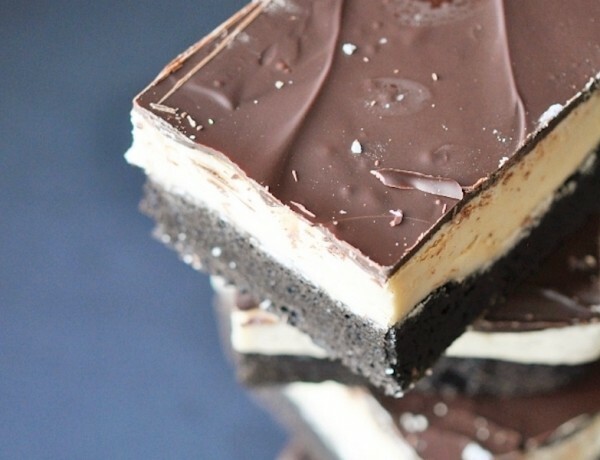 A new favorite s’more that can happen in your kitchen. 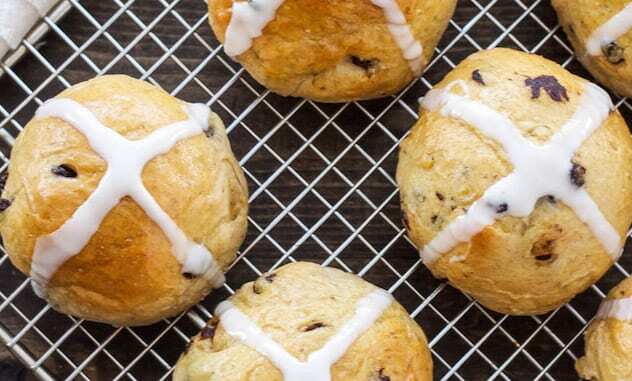 Filled buns with currants and cinnamon, topped with icing in the shape of a cross for a delicious, traditional Easter treat that is enjoyed around the world..
A few ingredients is all it takes to make simple Cinnamon Raisin Flatbread. 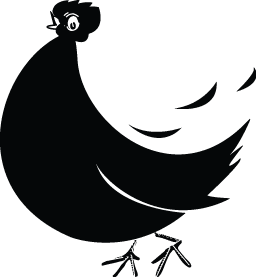 They are paleo, high in protein, and perfect with a spread of butter. Take advantage of citrus. 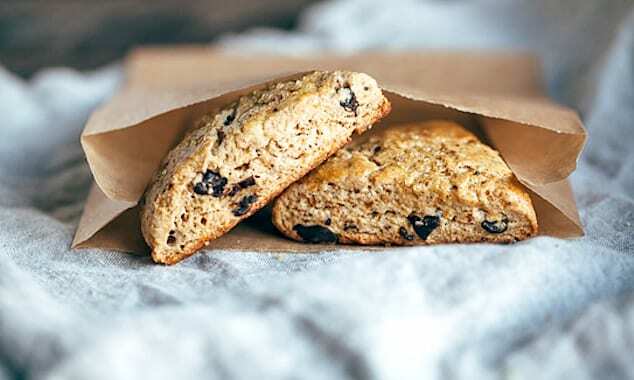 Infused with orange, spiced with cinnamon, and studded with dark chocolate, these scones are whole-grain, but still tender. 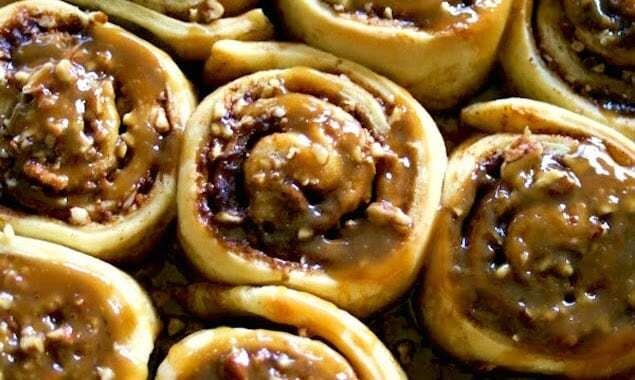 Drench in gooey caramel sauce plus a great crunch from the nuts, these awesome rolls require a fork or prepare to get deliciously sticky. In the winter, sometimes citrus is our only option when it come to the freshest fruits. 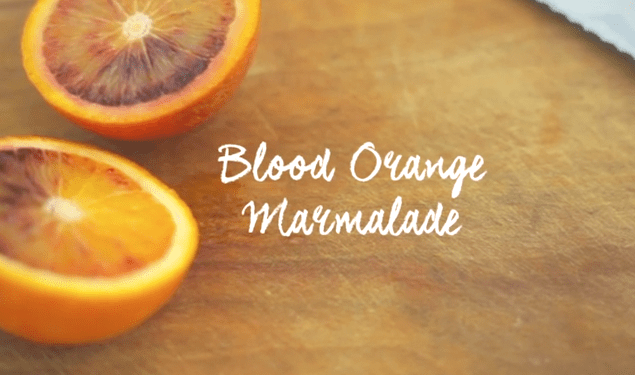 Try canning marmalade this winter complete with fiber-rich chia. 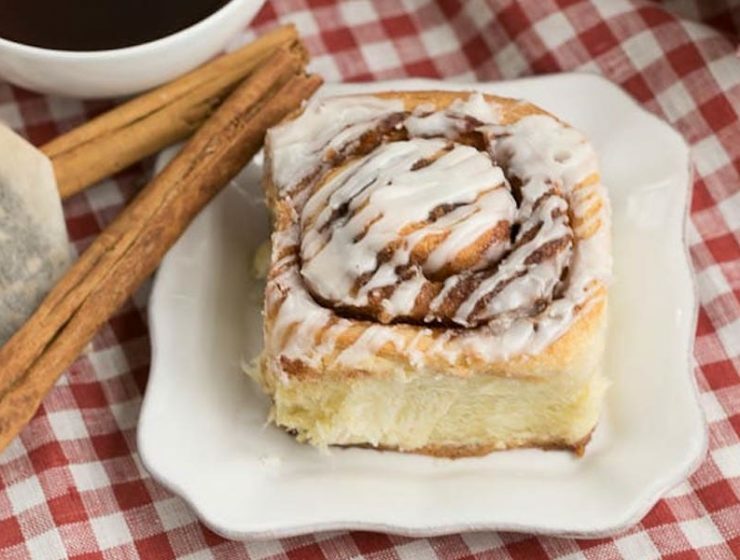 In one delicious bite, you can have an awesome cinnamon roll that has been rolled, baked, and dipped in smooth glaze. 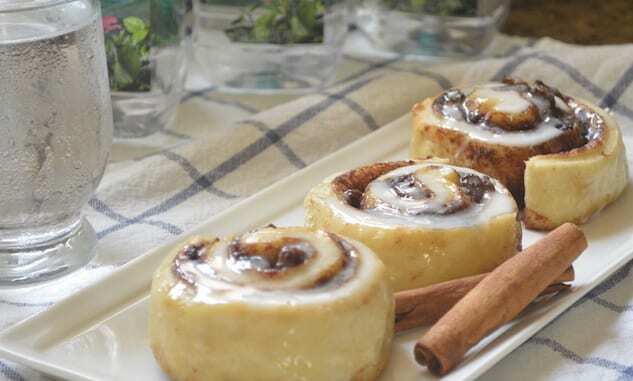 A recipe that has the unmistakable scent of cinnamon, filled with hazelnut cream. 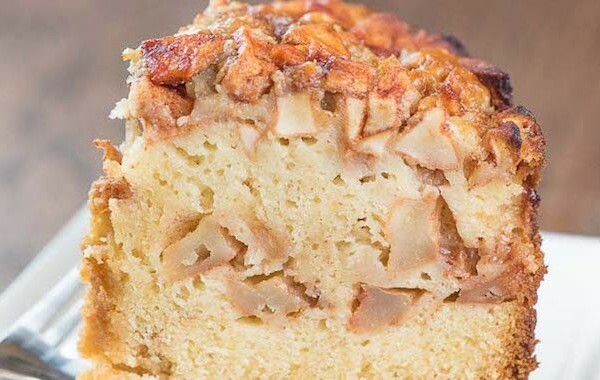 Soft and delicious, this cake is ideal an ideal dessert. Good things come to those who wait. 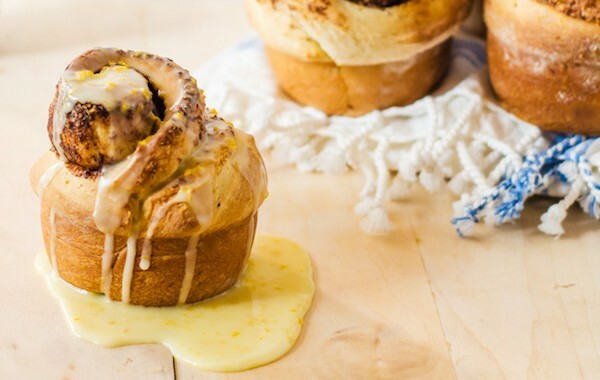 Good things like cinnamon rolls studded with rum-soaked raisins. 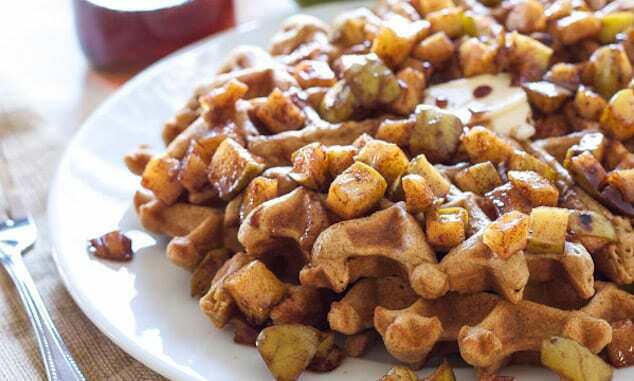 Perfectly spiced cinnamon waffles topped with sweet caramelized apples are sure to get you out of bed even on the coldest morning. 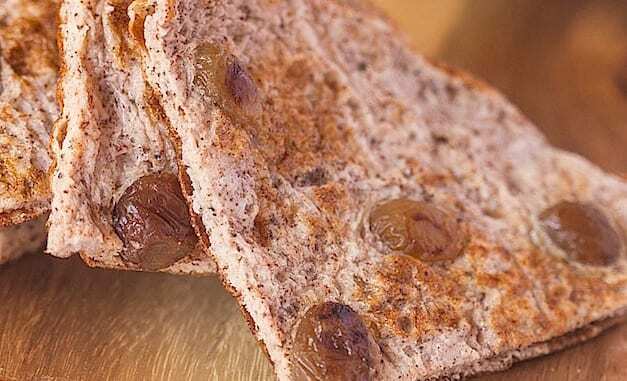 Despite looking intimidating, this wreath bread is easy to make and will impress your eaters with its flavor, too.